Blue Eye Shades – Blue is the colour of the season and the best part is, everyone is experimenting with blue in their own specific way. While some are applying just a stroke of blue at the tip of the eyelash, some are using daring amounts of the colour all around the eyes. Get eye shadows and liners in royal blue and turquoise and apply them the way you want to create your individualistic style statement. 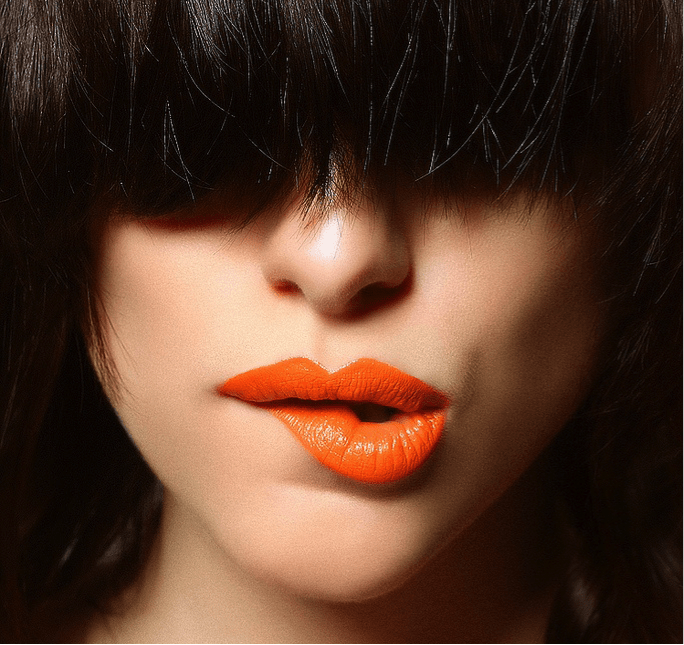 Orange Lip Colours – Gone are the days when orange was considered ‘too loud to be out on the streets’. In 2014, orange is going to be the colour to beat. You can opt for matted orange lipsticks or you can put orange lip gloss over any other shade. The colour looks really cool when combined with neon accessories. 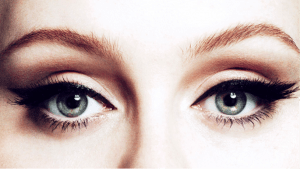 Cat Eyes – We all love the sensuous combination of classic black liner with smudged black kohl, but this time wing it out to get the perfect cat eyes. Use a good quality liner brush and make sure that the edges look neat. Yes, it can be a little tricky but once you’ve achieved the look, you’ll fall in love with it. 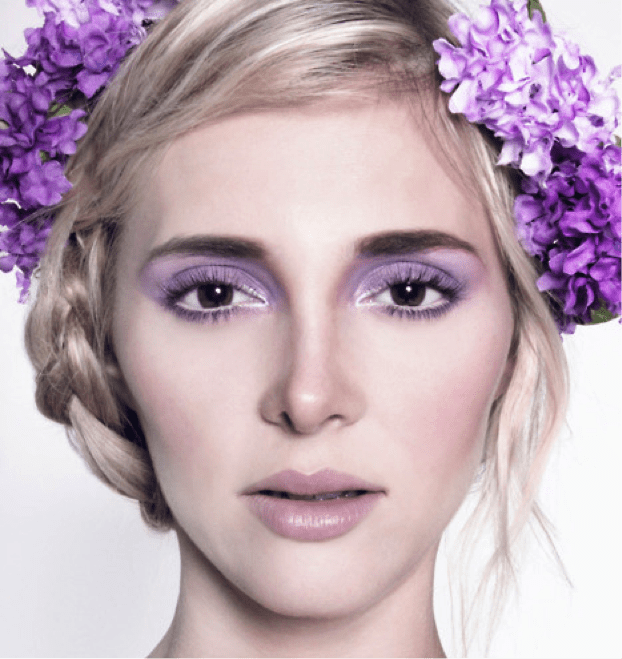 Purple Eye and Lip Shades – Everyone seems to be in a hurry of filling their makeup bags with orchid, lavender and lilac eye shadow swatches. But what about lip shades in the same colours? This year, if you are headed towards the nightclub, don’t be afraid to put on a shade of purple on your lips. The No Makeup Look – If it’s one of those days when nothing seems to work on you, opt for the ‘barefaced look’. It makes you look younger and naturally beautiful. If you are not blessed with flawless skin, use a little base. Add a hint of mascara, a natural shade of lipstick and you are good to go! When it comes to makeup, there is a sense of insecurity in general, which can make you stick to the usual risk-free and at times boring shades and colours. If you want to rise up to the challenge and make a statement, this is the year to do it. Pick up the pace with the hottest eye and lip colour trends of 2014 and let exuberance flow this season. What do you think? Is it something you would wear or do you prefer to stick to your usual look? Great blog post. You used my photo for the purple shades. I would love if you could link back to my website http://www.jessiedee.net – I would really appreciate it!